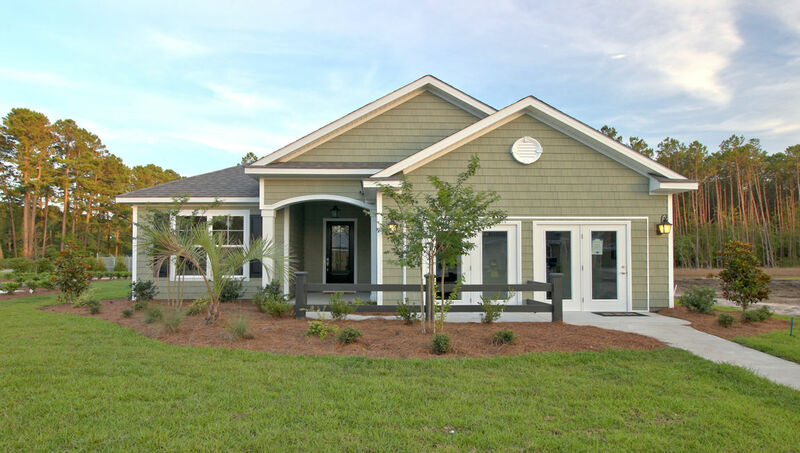 Nestled in beautiful Murrells Inlet, this quaint community offers some of DR Horton’s most popular floor plans and features. 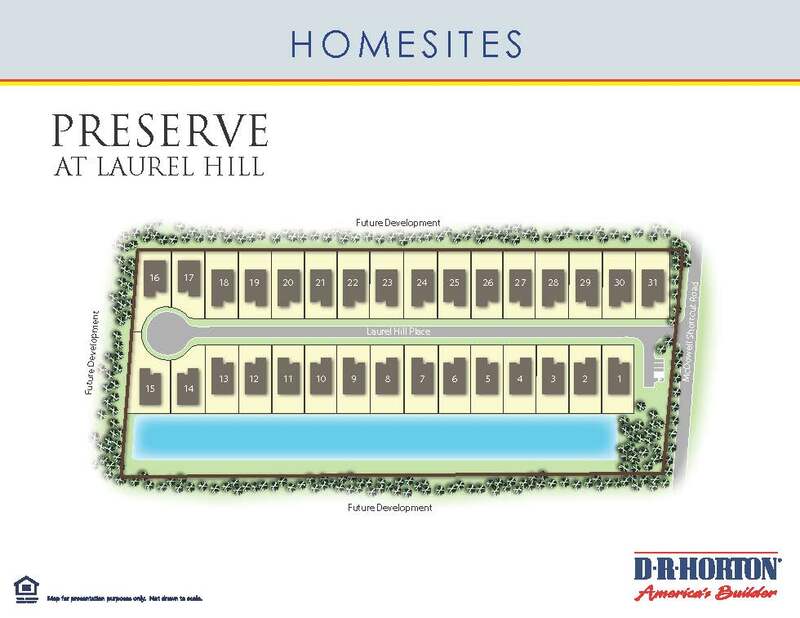 Both single level and two-level homes, with many elevations to choose from, and split floor plans with square footage ranging from 1620 sq ft to 2667 sq ft, make this community perfect for families or couples. Home prices range from mid 200’s to low 300’s and the HOA fees are $40 monthly! 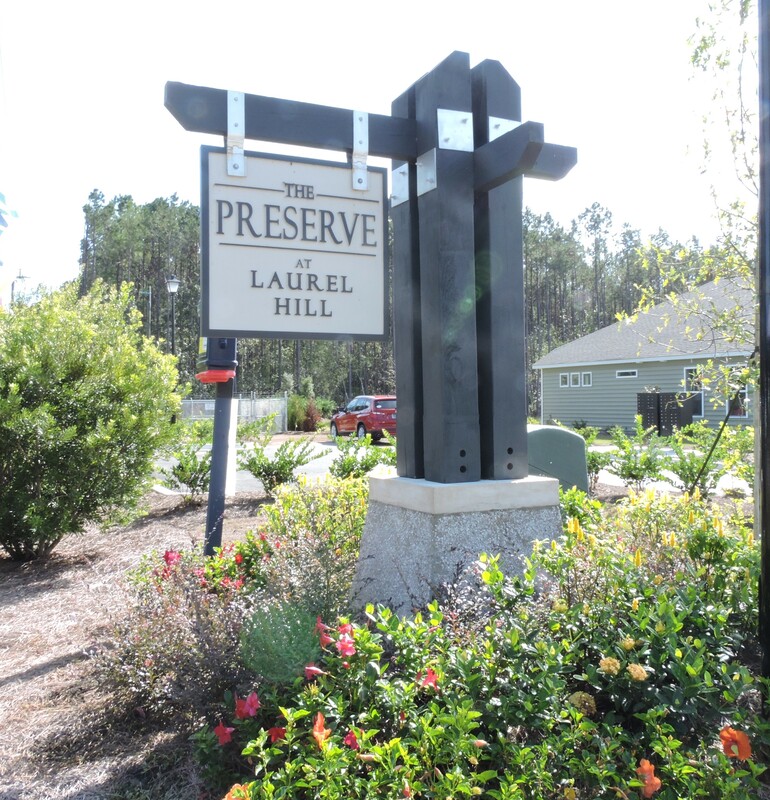 The Preserve at Laurel Hill is located off of McDowell Shortcut, making it convenient to all of life’s necessities and activities. From shopping and dining on Murrells Inlet’s Marsh Walk, to strolling the grounds of Brookgreen Gardens or minutes from the sands of Garden City Beach, there is plenty of relaxation. Only a few miles to area schools and medical facilities, as well as grocery stores, rounds out this community’s perfect location. It is also located in the very desirable school district of St. James. As if the location and incredible floor plans weren’t enough, this is a natural gas community! Hardwood flooring, crown molding, panel interior doors, landscaping, granite countertops in kitchen, and stainless steel appliances are a sampling of other wonderful features. SC Real Estate Network would love the opportunity to help you find that perfect home in the perfect place! For a free relocation guide and more information on this community, contact the expert on this community Cherie Hardy, Realtor and Broker in Charge, at (843) 902-1593 or by email at Cherie@SCRealEstateNetwork.com.